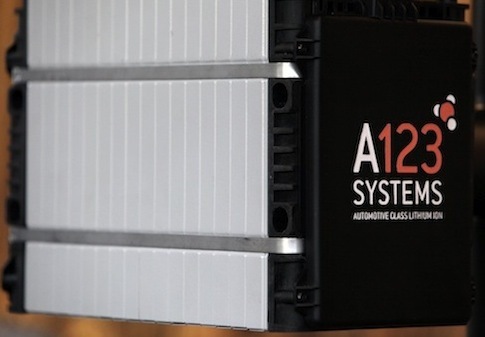 The House Armed Services Committee said it is closely monitoring the pending sale of bankrupt battery-maker A123 Systems to a Chinese firm due to national security concerns. 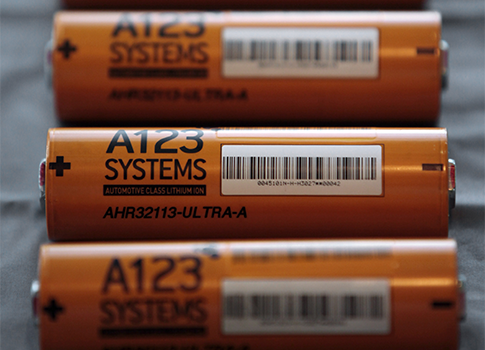 China’s purchase of a United States high-technology battery maker will boost Beijing’s military forces and satellites and threaten the security of U.S. electrical power and communications grids, according former national security officials. 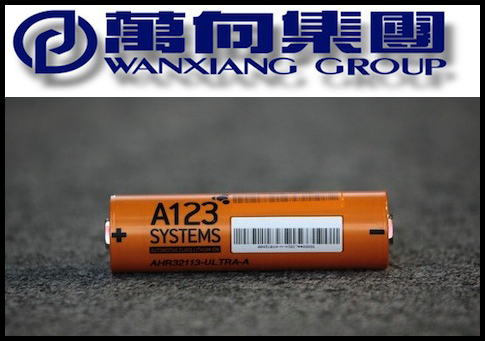 The bankrupt electric car battery maker A123 Systems Inc. is looking to hire a lobbying firm to protect the company’s sale to China’s Wanxiang Group, according to Dow Jones. 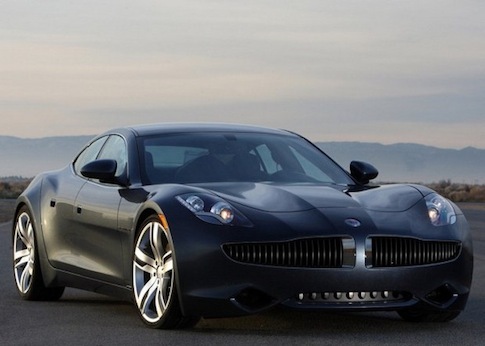 The collapse of a government-subsidized battery manufacturer has caused the production of a government-subsidized electric car company to halt, raising questions about the government’s wisdom in supporting the two companies. 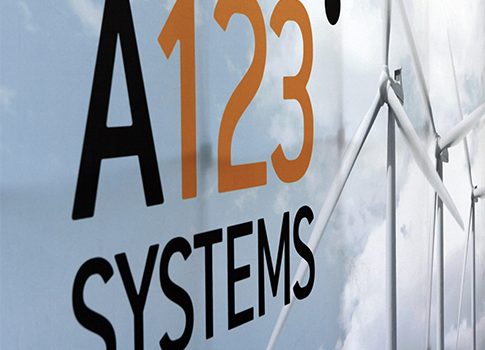 Republicans and outside business groups are calling on the Treasury Department to reject the sale of bankrupt battery-maker and stimulus recipient A123 Systems, Inc. to a Chinese firm, arguing the move could put American national security at risk. 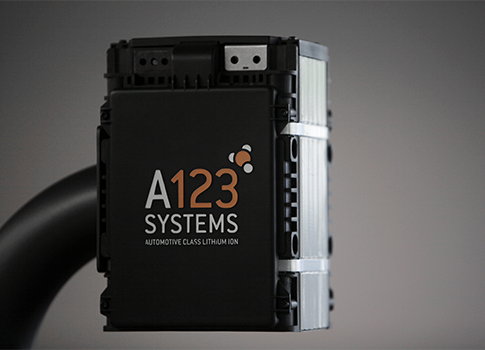 Battery-manufacturer A123 Systems Inc., which received a $249 million grant under President Barack Obama’s green energy initiative, received nearly $1 million from the federal government the same day it declared bankruptcy, Reuters reports. 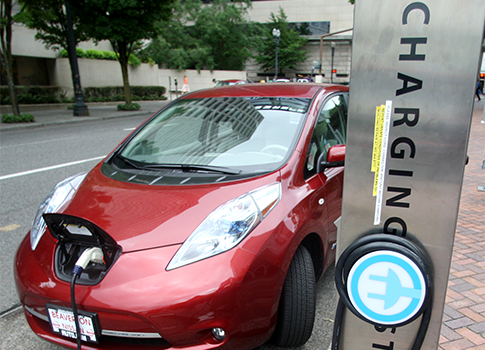 The U.S. and Germany have quietly walked back their ambitious goal to put 1 million electric vehicles on the road in their respective countries, despite considerable government subsidies and consumer incentives. 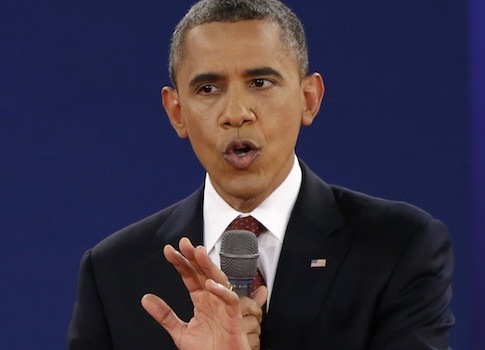 President Obama is touting his energy policies during the debate, but his policies have been to subsidize companies that go bankrupt, like A123.